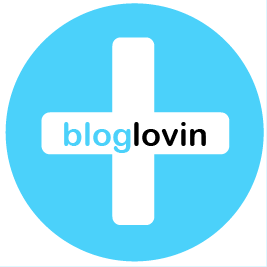 There are numerous 3D printer and filament companies on the market today. Some 3D organizations offer prefabricated machines, while others offer kits or downloadable plans. We have extensively researched the market to bring you our list of the top 7 3D printers on the market. 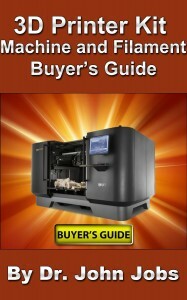 Before you run out and buy a 3D printer you should first read our 3D Printer Kit, Machine, and Filament Buyers Guide to get a clear understanding of the leading products. You will learn about the pros and cons of each machine, and we will help you decide which 3D printer Kit, Machine and Filament is the right one for you.As a Thank You Bonus for purchasing this book, we’ll also be providing you with a great website where you can learn how to push your machine’s capabilities even further. Are you interested in 3D printing? Do you want to buy a 3D printer? 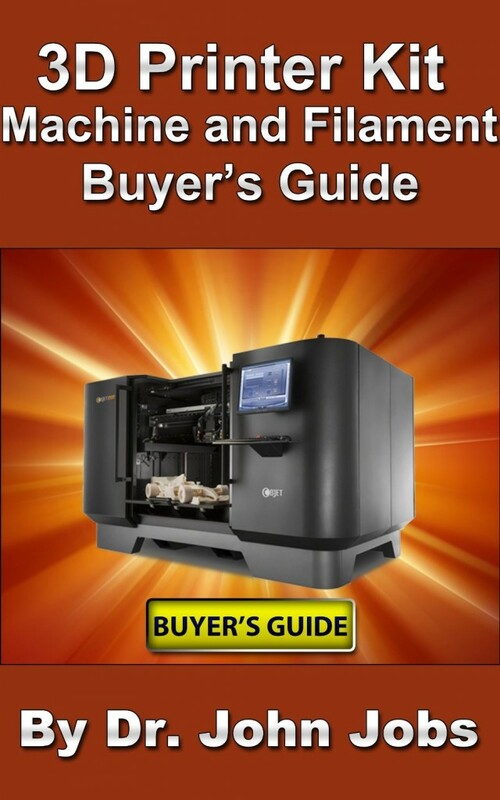 3D Printer Kit, Machine, and Filament Buyers Guide will give you invaluable information that will help you make the right decision.